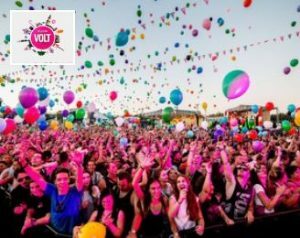 VOLT Festival is a multi-genre festival in Sopron, Hungary. One of the biggest in eastern Europe, the festival hosts over 100,000 music-lovers every year. Founded in 1993 in the wake of the fall of the USSR, VOLT’s line-up stretches well beyond music, encompassing a wide range of genres and arts. Moving to its current location in 2002, each year the festival takes over the small town of Sopron and turns it into a musical paradise.